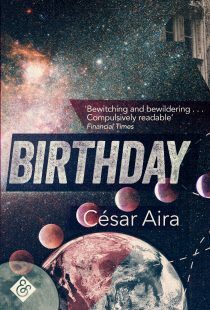 An eccentric novelist decides to go back to basics on his journey of self- improvement: he will strip out the literary aspect of his writing and simply improve his handwriting. The novelist begins to keep a notebook of handwriting exercises, hoping that if he is able to improve his penmanship, his personal character will also improve. 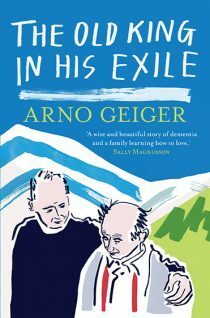 What begins as a mere physical exercise becomes involuntarily coloured by humorous reflections and tender anecdotes about living, writing, and the sense – and nonsense – of existence. 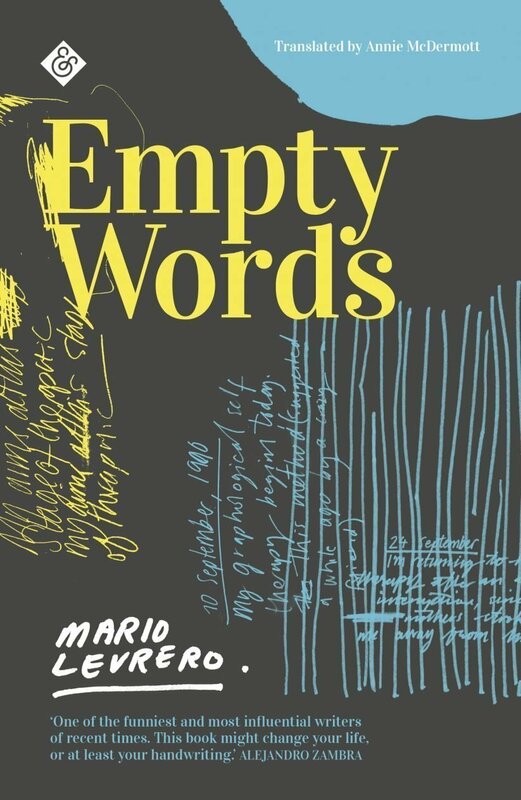 The first book by Mario Levrero to be translated into English, Empty Words is the perfect introduction to a major author and a significant point of reference in Latin American writing today. If you had subscribed to And Other Stories before 20 January 2019, you would have received a first edition copy of Empty Words – in which all subscribers are thanked by name – before its official publication, as well us up to five other And Other Stories titles per year. Find out about subscribing to upcoming titles here. Read Levrero translator Annie McDermott’s piece on our Ampersand blog about her trip to Uruguay, where she learned more about Mario Levrero’s lasting impact, including a school of writing and socks.